Gorgeous piece of property, 3.17 acres MLL. 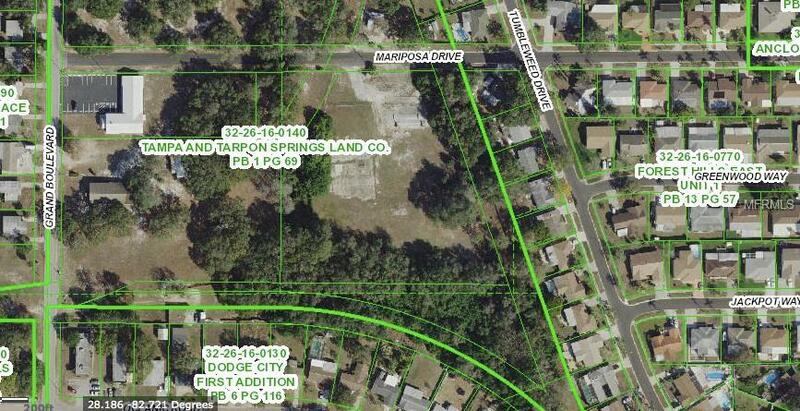 Located just North of tarpon Springs! 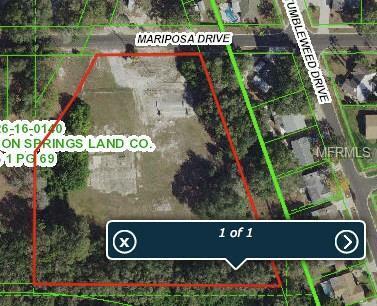 Zoning allows 4 units per acre, with a multi-family use. 179 feet of road frontage, utilities are to site. Land is clear, level and ready to be built on! Listing provided courtesy of Tarapani Banther & Assoc Llc.